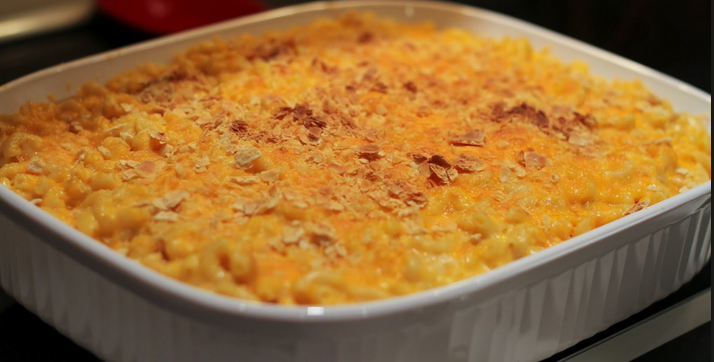 Macaroni and Cheese- Gluten and Lactose free! Rice Pasta, macaroni shape, or spaghetti shaped. While pasta is cooking, make the sauce. In a blender add cashews, water, lemon juice, sesame seeds, nutritional yeast, salt, and spices. Blend until smooth while slowly adding the melted butter. through the top. Top with gluten free bread crumbs if desired. Mix the drained pasta and sauce together and pour into greased baking dish. If desired, top with seasoned bread crumbs. Bake for 30-40 minutes to heat through. What would you use instead of butter? We’re dairy-free. Butter us crucial for health because of the Vitamin D needed for our immune system. Make ghee from butter and it removes all of the milk solids. You can buy it but its’ absurdly expensive.